To run for a school board, a candidate must be a registered voter in the area to be represented. 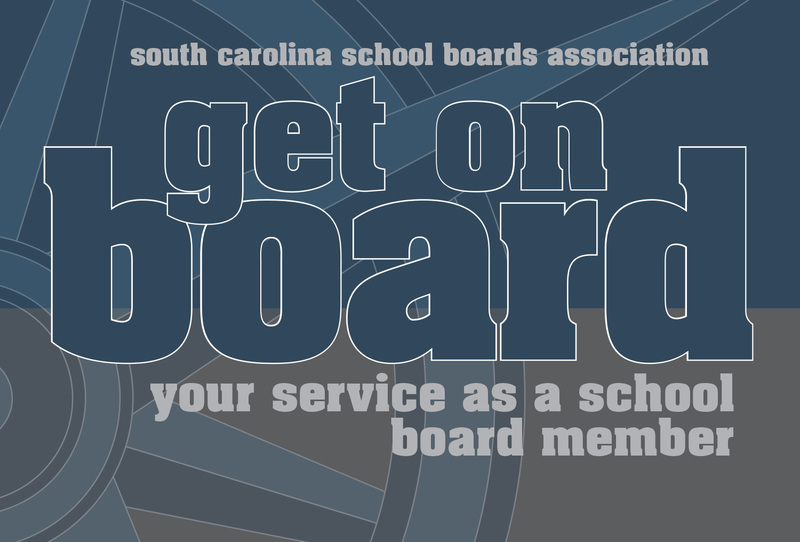 SCSBA provides information for individuals considering running for their local school board. The filing dates for school board seats vary from county to county. In some districts, candidates must also file by petition. For more information, contact your county election commission. Board members are elected in 78 of the 81 districts. Seven districts have members appointed by a County Board. Sixty-four elections take place in November. Special elections and appointments occur in other months in the remaining districts. Thirty-nine districts choose board members from single-member districts, 30 retain at-large representation and 16 districts use a combination. For more information, contact Debbie Elmore, 1.800.326.3679. School board elections: your vote counts! make my district’s educational setting the best possible to encourage all students to achieve and to love learning. Download in printable PDF file format by clicking here.